The early town of Calcium was booming in 1888 with a post office, a boarding house, a store, two saloons and many log houses. In the same year, the Calcium Limestone Company formed and built several limestone kilns. Shortly thereafter, the town of Thomasville grew and overtook the town of Calcium. These lime kilns are the most intact kilns found to date in Colorado, used for smelting gold and silver mined locally through 1905 and periodically reopening through 1938. Between 1919 and the 1930s, one of the three kilns exploded, leaving the two that stand today. As these two gradually fell out of service, neglect took over. Pitkin County secured transportation enhancement dollars from the Colorado Department of Transportation and committed thousands of their own dollars as a matching grant to the project. Clouded ownership issues were resolved in 2004 and in 2006, Pitkin County began stabilizing the site. These efforts included clearing vegetation from the roof and stabilizing unsound masonry from the roof. An interpretive sign was placed at a roadside pull-off across the street from the kilns explaining the construction and stabilization efforts. Preservation Technicians of Boulder and the Opal Group were contacted to ensure the proper removal of the masonry. 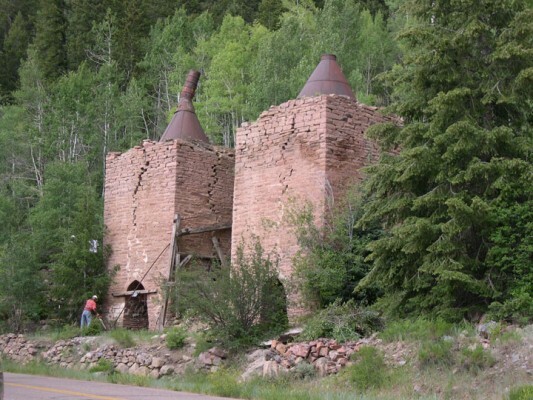 Colorado Preservation, Inc. referred an oral historian to the Aspen Historical Society to complete (at no cost) histories of former workers at the site. The preservation of the Thomasville Lime Kilns has been a long process working past clouded ownership issues and the arduous task of securing funds. The project has shown the impact that various local and sate partnerships can have in the preservation of Colorado’s rich history. 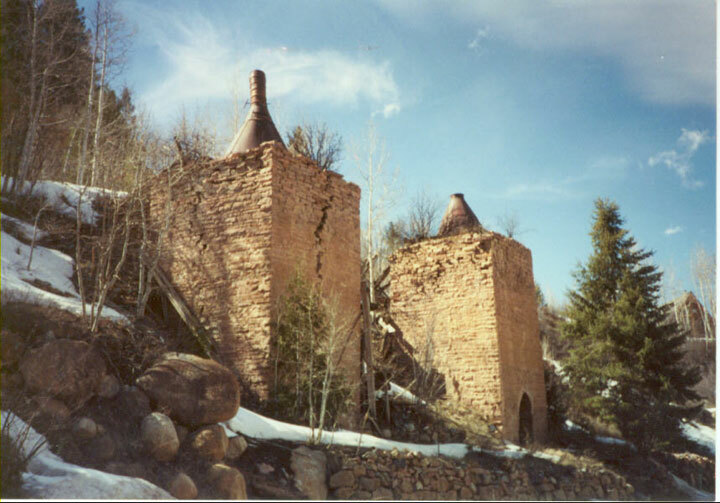 Lime Kiln Reconstruction: Opal Group, Inc.